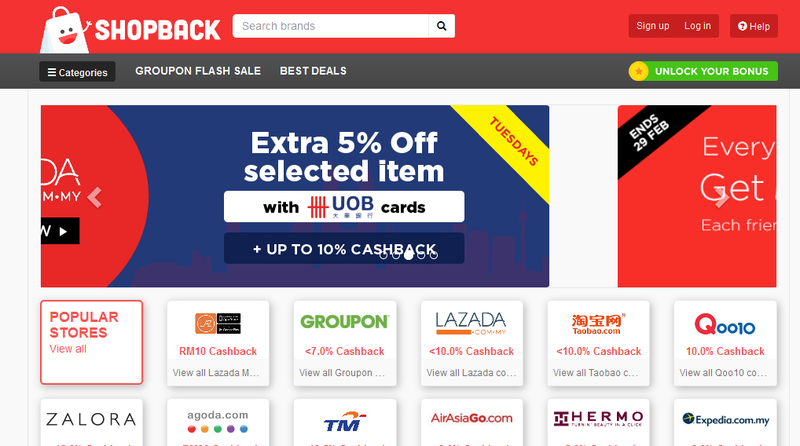 Shopping Di Groupon Malaysia Dan Dapat Cashback Dengan Shopback! 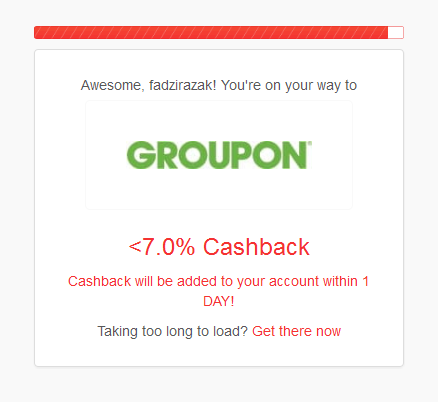 i just used it this morning, awaiting my shopback money hehe. love using it so much. 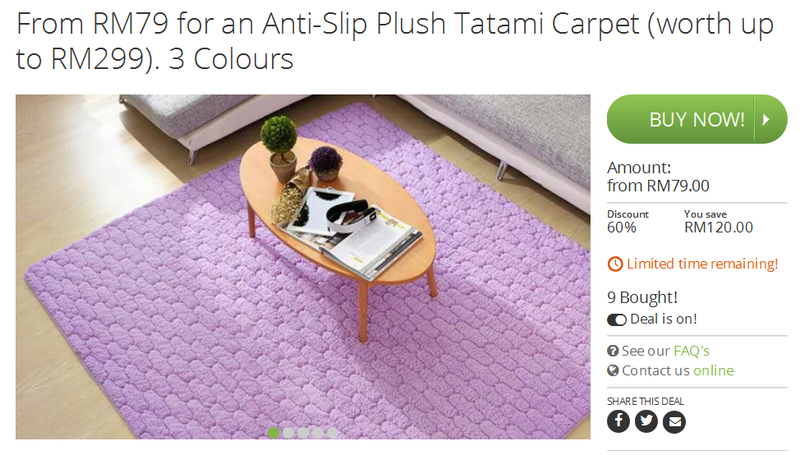 Shopback seem a great website! Might be check it out soon. Great deal. I love to use shopback.. Cash back is super good! I heard about this but I have not try to shop and get the coupon from them yet. cash back is good. Boleh shopping lebih especially when every cent of savings matters these days! This is very nice, great shopping with Shopback!